Donald Jr to be pa again…..
What an exciting day for The Doald! The businessman/reality star’s son, Donald Jr., took to Tweera (Twitter for those who don’t rock twangs) today to announce that his wife, Vanessa, is preggers with the couple’s THIRD child! Aww! And he’s got another grandchild on the way already, from daughter Ivanka! We cannot wait to see him on Grandpa duty with these two! Congratulations are in order for the entire family during such an exciting time! We couldn’t be more thrilled for you all! Mercury Bar and Lounge makes a comeback!! If you are looking for a place that’s hip, happening, swanky, with great bar food and eclectic music, then head to Mercury Bar and Lounge. The Décor is urban chic with ultraviolet lighting, gorgeous fabric covered walls, comfortable elegant booths and LCDs on the walls, used by the waiters to place orders and keep track of bills. Through the years this is one bar that has suffered at the hands of new bars popping in and out of the city but it always makes an unintentional comeback. It’s ideal for watching that Soccer game on Saturdays and Sundays and the Tapas menu is delicious. My favorite is their Cheese fingers that are cheesy chips oozing decadence. Other honorable mentions are the Chicken fingers and the mini bacon and chicken pizzas. Mercury is also popular for their cocktails which they have thankfully mastered after previous disastrous instances. Check out their Mojito specials on Saturdays where you buy 2 and get 1 free- I loved their Strawberry mojito. Jagger bombs, Daiquiris, Cosmopolitans, Long Island Ice Teas are also all available and while the price is a wee bit steep the alcohol content in the drinks makes up for them. Service has greatly improved, with smiling, efficient servers courteously dolling out what you request for. And the music (which I learnt constantly changes) ranges from trance and house to RnB and Hip Hop. My favorite nights there are when Dj Kuzi and DJ Amar spin their tracks. 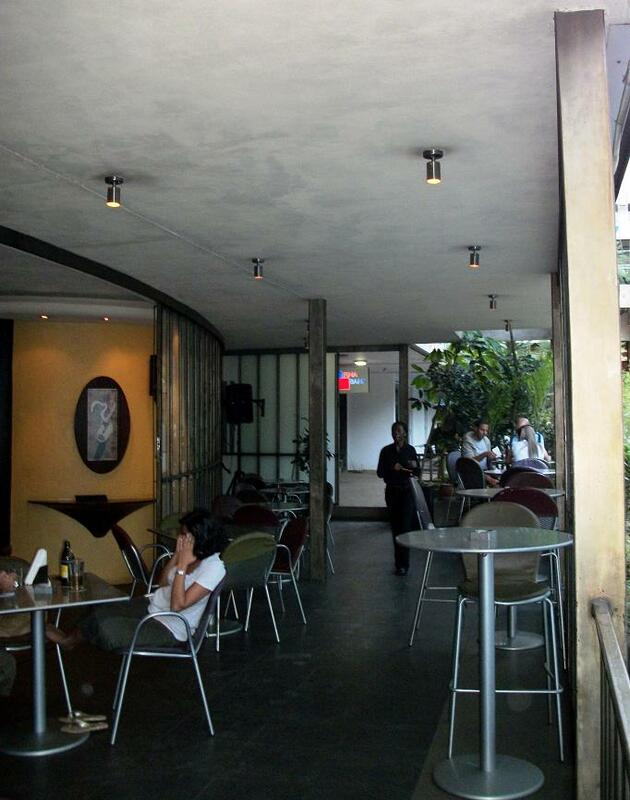 In the end for a great afternoon or evening out, check out Mercury Bar and Lounge as once again it has made an unintentional comeback and with its excellent Tapas Menu, swanky décor, good service and great music it’s a welcome change from the tired bars we head to every weekend. what better way to mix the wild outdoors and pulsating music, so if your a Guava fan, this is something you don’t want to miss out on. 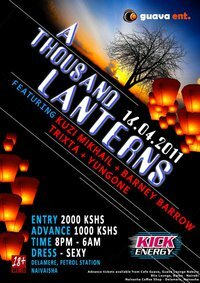 Its a Thousand lanterns experience…. come party with the best..
Man I found this song more annoying than my math teacher running his nails on the chalk board to get our attention but this teen has now overtaken Justin Bieber on ITunes!! 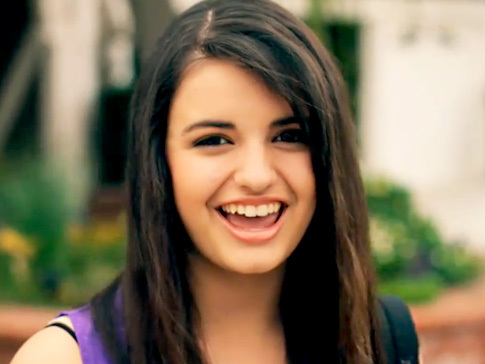 She released a song on You tube called Friday and the next thing you know its a viral sensation and she is huger than huge! Ryan Seacrest has her on his show, she has a video and now she is beating Katy Perry and Justin Bieber on Itunes! She even has a recording deal and looks like we are churning out more Willow Smith Justin Biebers! 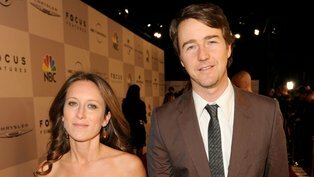 Ed Norton engaged-so long the man of my dreams!! You know there’s always that celebrity you crush you have and wish you would marry? Stop judging me, i know you secretly wish you could marry Penelope Cruz or Brad Pitt!! 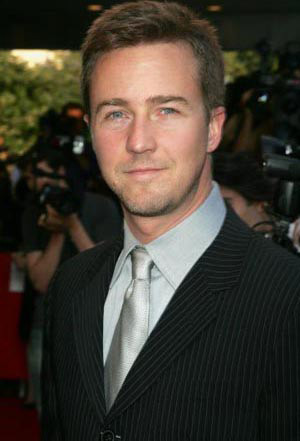 For me it has always been Edward Norton. I have been in crush with this phenomenal actor since i was like twelve (ok fifteen!!). I crushed so hard on this guy that I even made it a point to know his middle name- It’s Harrison in case you care! I was 14 in 1996’s when Primal Fear was released, but I only watched it the next year and I was blown away! Norton played an altar boy, charged with the murder of a Roman Catholic archbishop and I didn’t even see Richard Gere in the film as i kept drooling over ED! 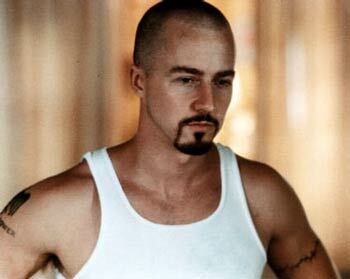 Films like American History X, Fight Club, 25 hours and Hulk,sigh, made me crush on him even more. So imagine my sadness when I found out me laddy had gotten engaged-and I found out from Courney Love’s tweet!! Congrats to Shauna Robertson for nabbing the man of my dreams…sob…sob and excuse me while i throw myself a pity party and cry into my tub of icecream as i copy Bridgets and groan “All by myself” in my ratty pyjamas and watch Red Dragon, The Illusionist and The Italian Job again! Lady Gaga got a nice surprise backstage at her recent concert in Phoenix, Ariz. – she met her idol, original shock-rocker Alice Cooper and Tweeted a picture from their meeting yesterday – her birthday. “I just died and went to Hell,” she Tweeted – along with the picture of herself covered in fake blood and her idol’s hand around her neck. While Gaga is a huge fan of Cooper, the macabre rocker also finds himself a fan of hers. “She’s great because she gets it, but she can back it up. She can sing, she can write, she can play piano, she’s not just a costume queen,” he tells Britain’s The Sun newspaper. “You can be as outrageous as you wanna be, as long as you can back it up with the music. She said, ‘if you’re gonna do it, go as far out on a limb as you can, like Alice Cooper did.’ She’s totally outrageous. Lady Gaga’s already in the history of rock ‘n’ roll. “I see bands and I go, ‘What, he went down to Gap and bought a pair of corduroys and a shirt?’ What fun is that? Nobody will remember 90% of the rock bands, but they’ll remember Gaga,” he adds. After meeting her hero, Lady Gaga asked Cooper if she could make a cameo appearance in one of his famous stage shows – which often include morbid scenery including many death devices, such as a gallows or guillotine and lots of fake blood. 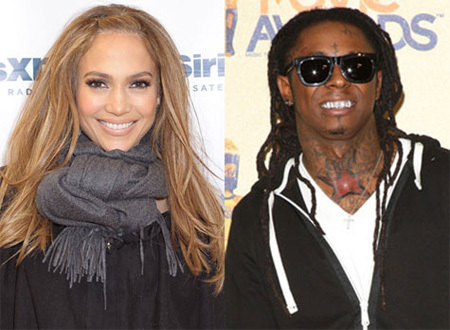 It could happen as soon as this May, when both artists’ tours will be in Brazil at the same time. And speaking of the history of rock ‘n’ roll, Cooper, 63, was inducted into the Rock and Roll Hall of Fame earlier this month.